Let's talk about natural eye liner today. I cannot tell you how many different eye liners I have tried over the past - gulp - 25 years or so. As I get older, it is trickier to find an eye liner I truly adore. 1. It must have a smooth and soft texture. 2. It must not irritate my eyes. 3. It must not smudge during the day. 4. It must perform well in heat and humidity. 5. It must apply without ease--no tugging. My favorite eye liner is a natural one without talc, bismuth oxychloride, parabens or fragrance. It is non-nano and cruelty-free. I am happy to say that my #1 eye liner is a super clean and green one. 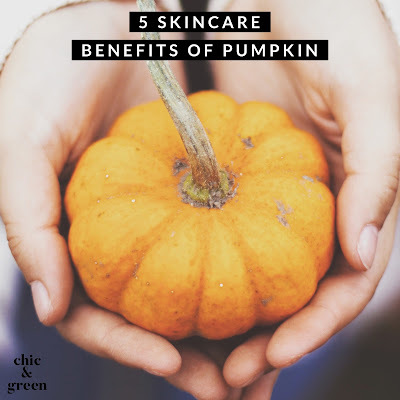 You will NOT find better ingredients and even the strictest ecobeauty lover will approve. This makes me happy because it performs very well. This is the *only* eye liner I can wear without smudging. Even my "smudgeproof" Cargo Swimmables, which doesn't budge on really anyone, would smudge by the end of the day. This does not smudge, applies with ease, does not irritate my sensitive eyes and removes well with my eye makeup remover (which is actually Badger Unscented Sensitive Balm). 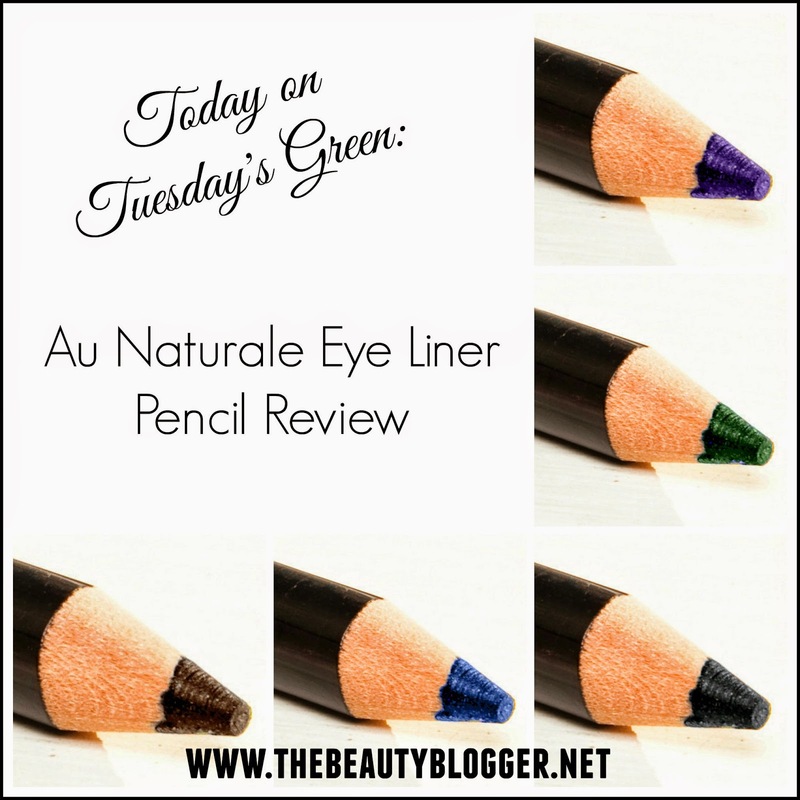 What is in Au Nature Eye Liner Pencils? I wear Coco almost daily. This is the perfect shade of brown for my eyes. Many browns are drab, but this is rich and is absolutely beautiful. You will find Au Naturale Eye Liner Pencil shades: Coco, Amethyst, Meadow, Deep Sea, and Night (which I also own). The eye liners are $18 each. This is very competitive among higher end liners. I have tried several products from Au Naturale. 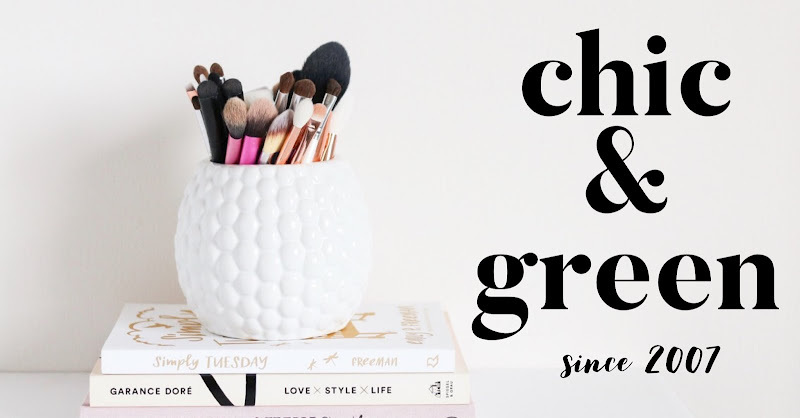 The company is the creation of Ashley Prange and is based in Green Bay, Wisconsin. If I could recommend only ONE ecobeauty brand to you, it would be Au Naturale. I use their lipstick and lip gloss and adore their creme concealer. Find Au Naturale at www.aunaturaleglow.com.